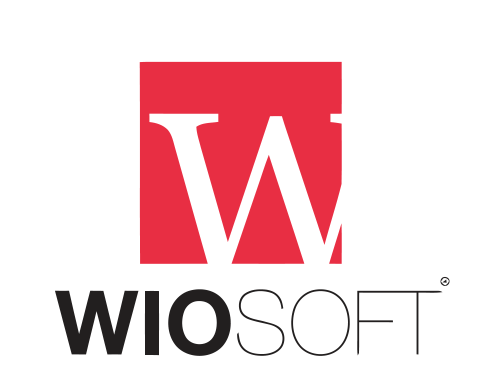 New loadbalancers - new adresses - new SSL support – Rentaltrax by WIOsoft support forum! In april 2016, we will have to move all systems from SYSTEMNAME.X.RNTRAX.COM or SYSTEMNAME.X.WIOSOFT.COM to SYSTEMNAME.WRTCLOUD.COM. You will in the future access your system, using the new adresses. Our users with domain names attached, will also need to point their DNS to our loadbalancers. There are multiple reasons for this and it has been a long process, deciding how to solve this. In front of all servers, we are now putting loadbalancers. This loadbalancer controls and redirects traffic and requests. This will always send you to your area of our cloud, and will make it easier for us to setup fail-over systems if parts of our infrastructure fails. SSL certificates only goes to one sub level. Therefore we need to "step up" a level and get rid of the letter, indicating what part of our cloud is called. The loadbalancer does this.